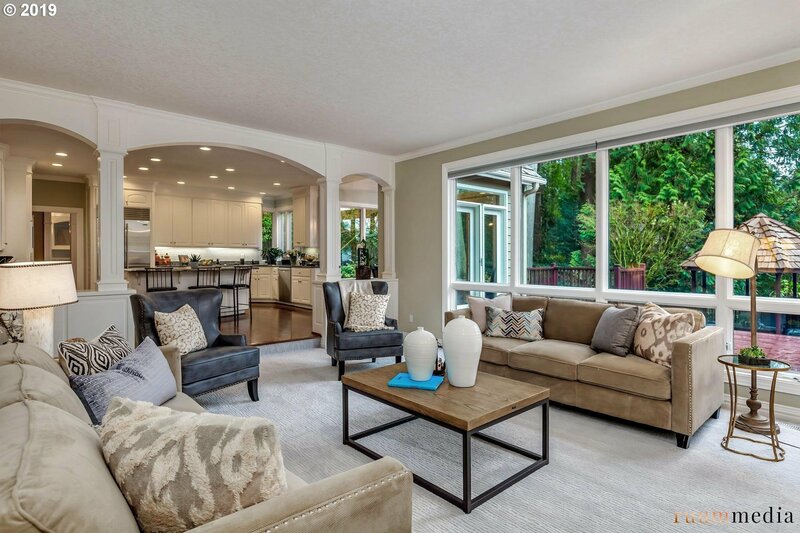 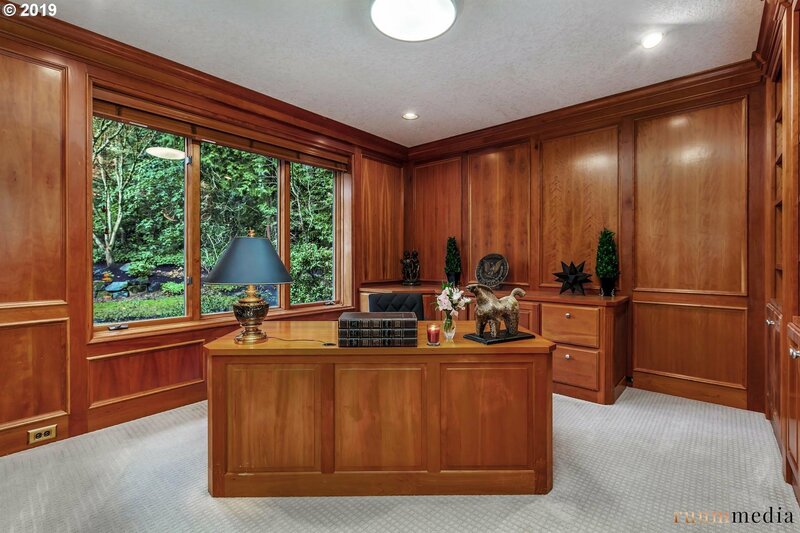 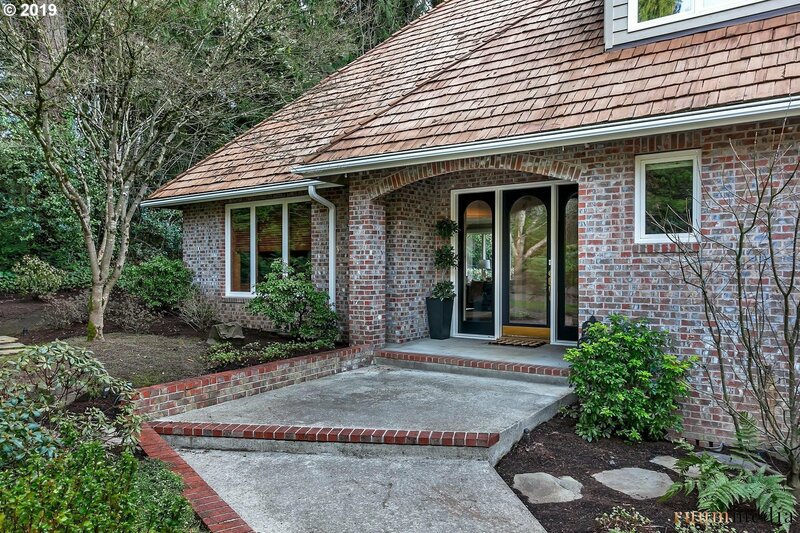 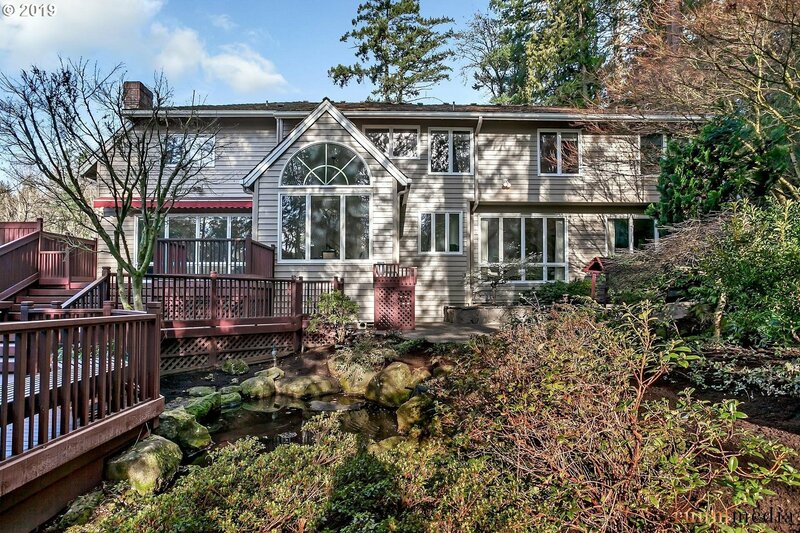 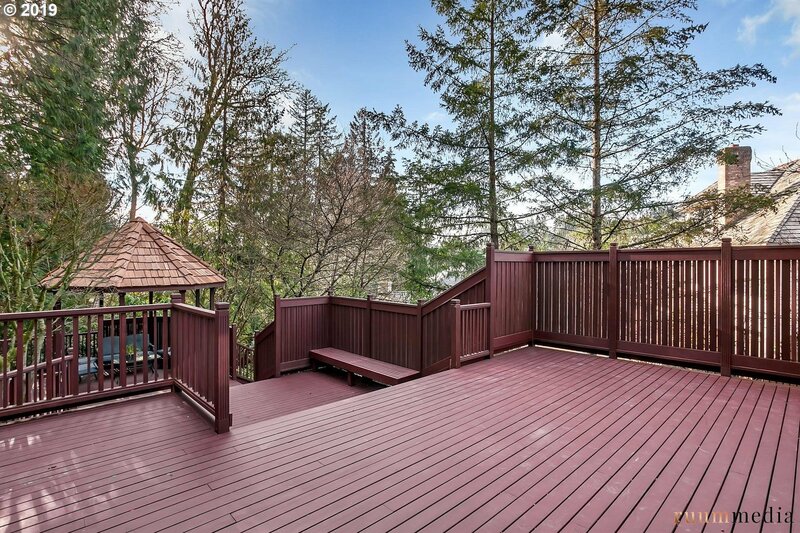 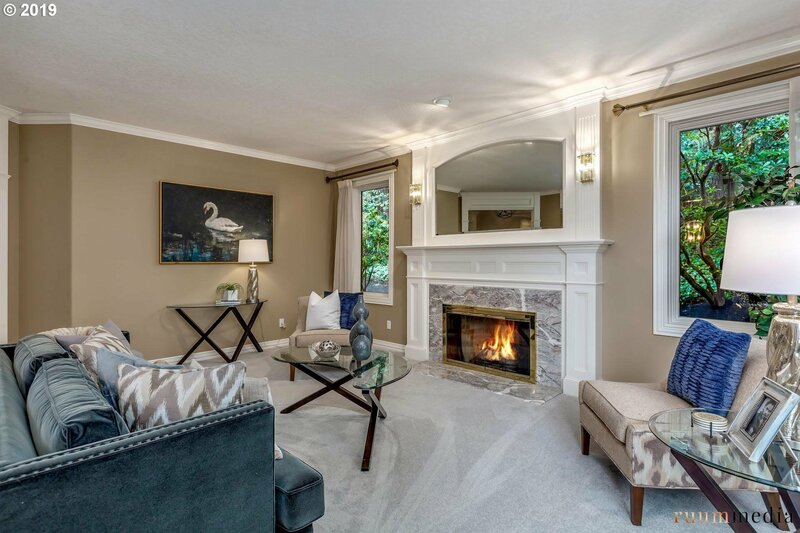 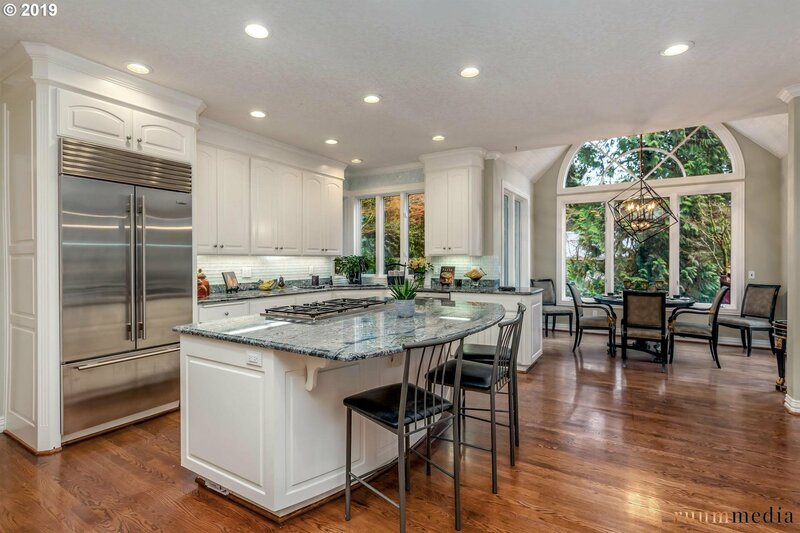 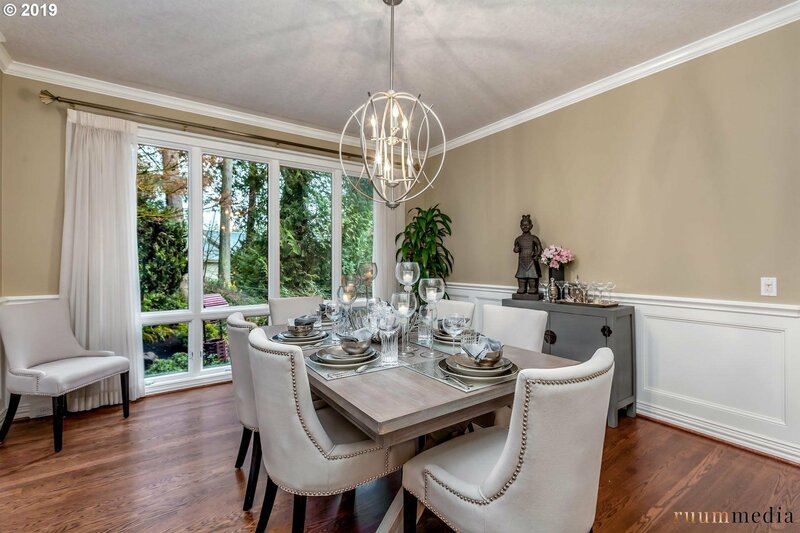 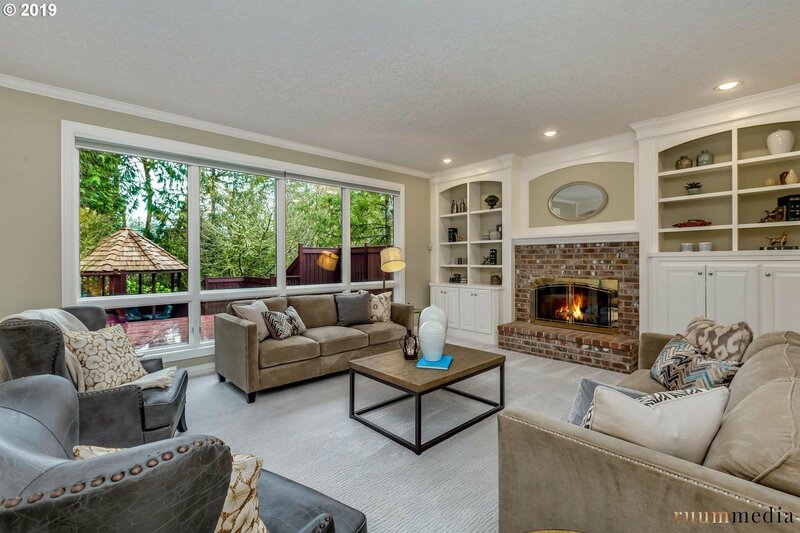 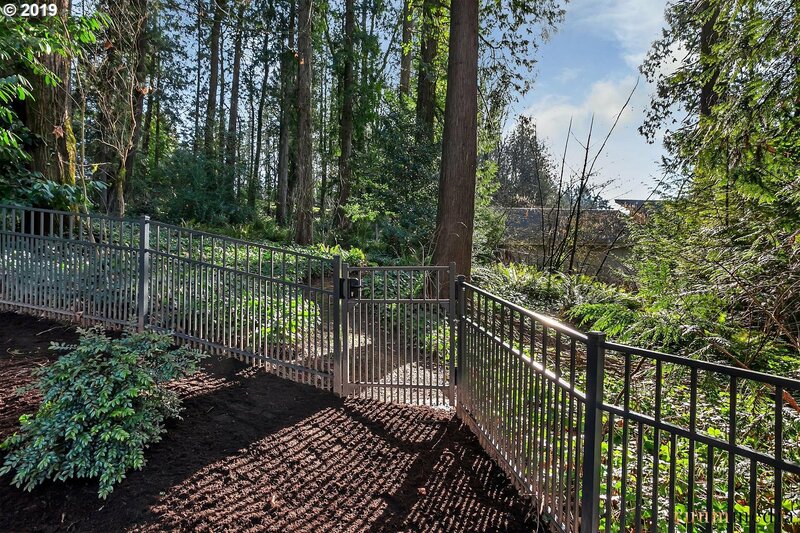 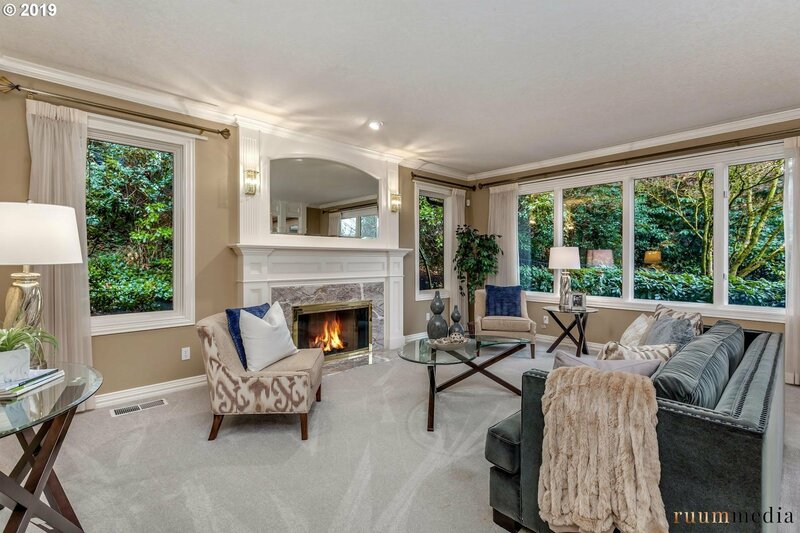 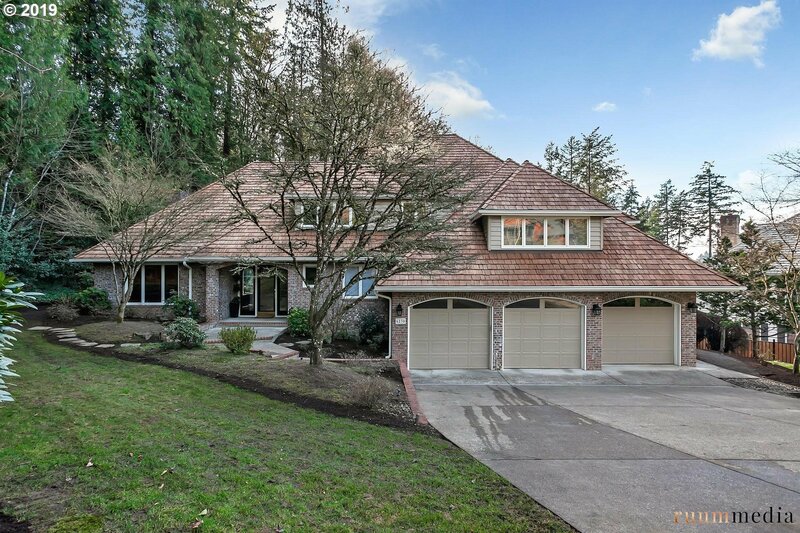 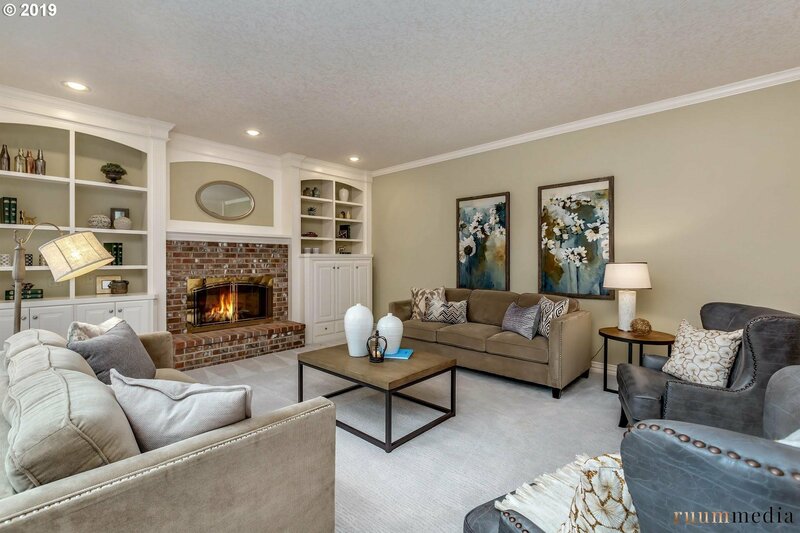 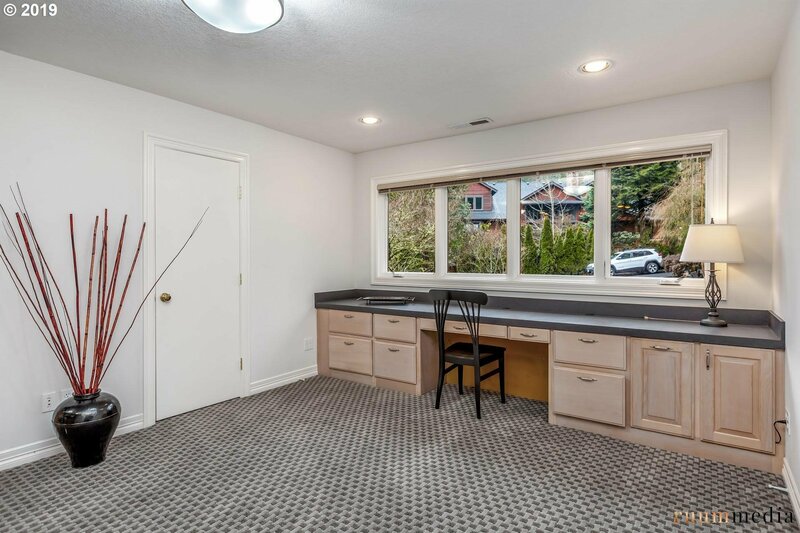 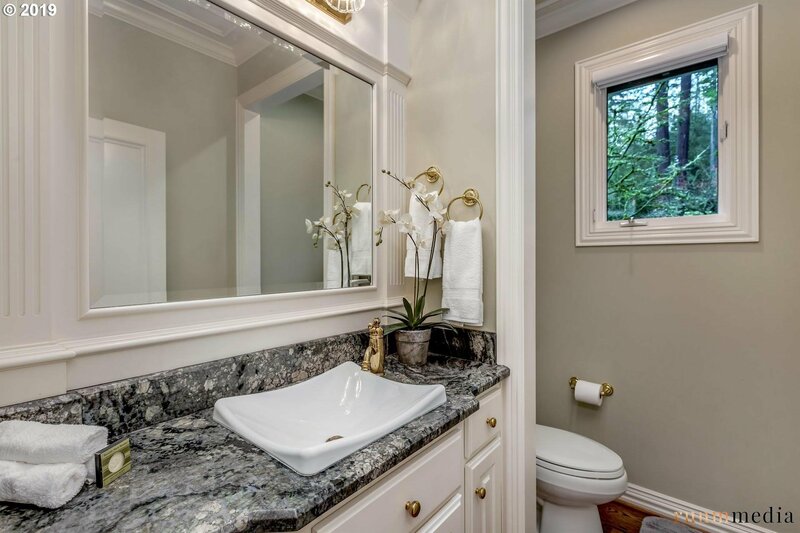 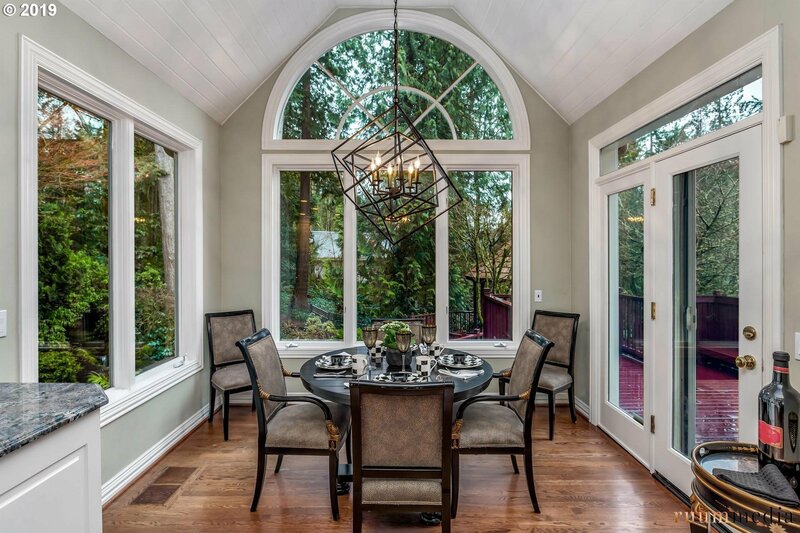 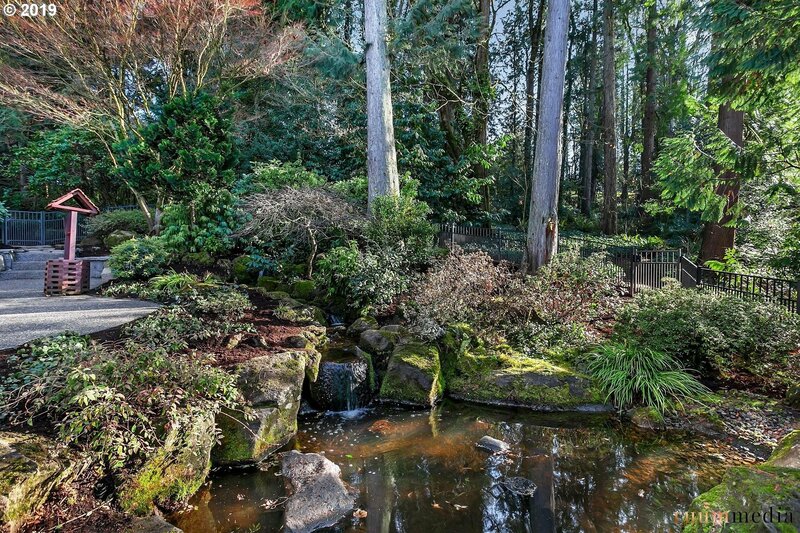 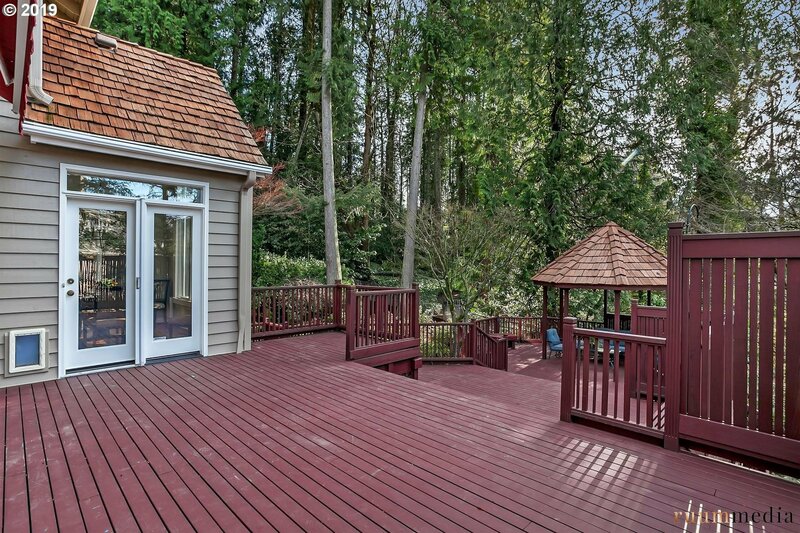 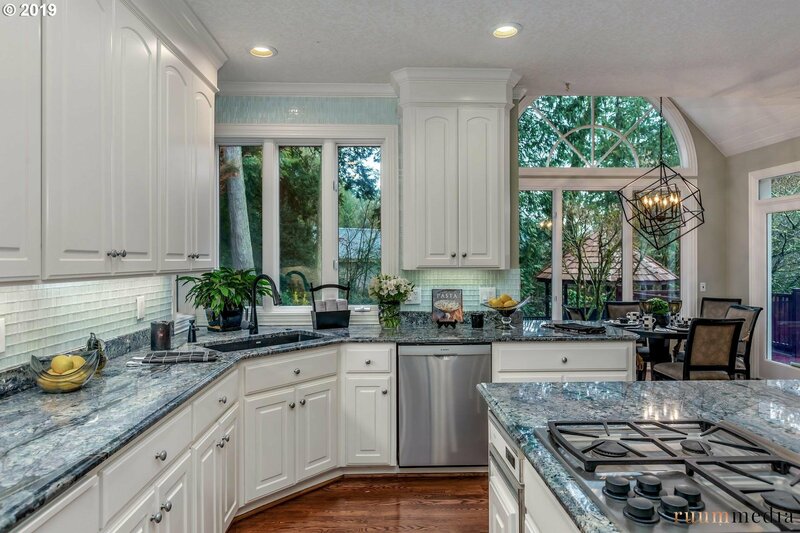 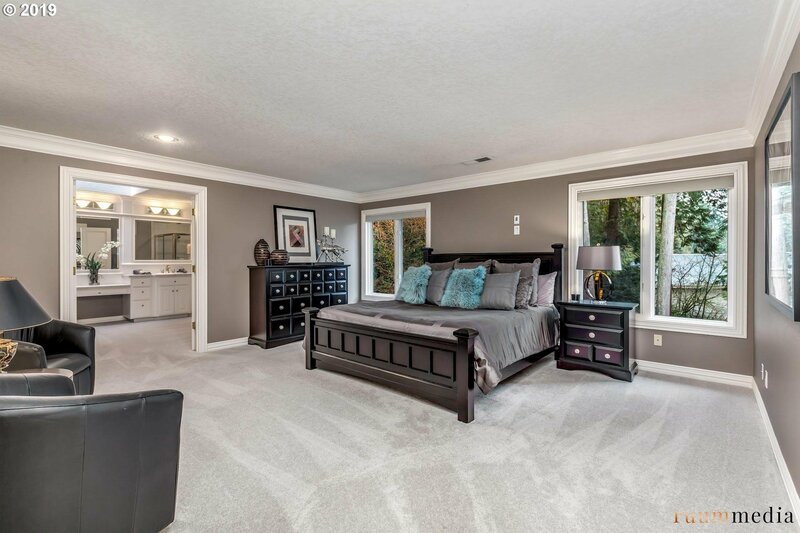 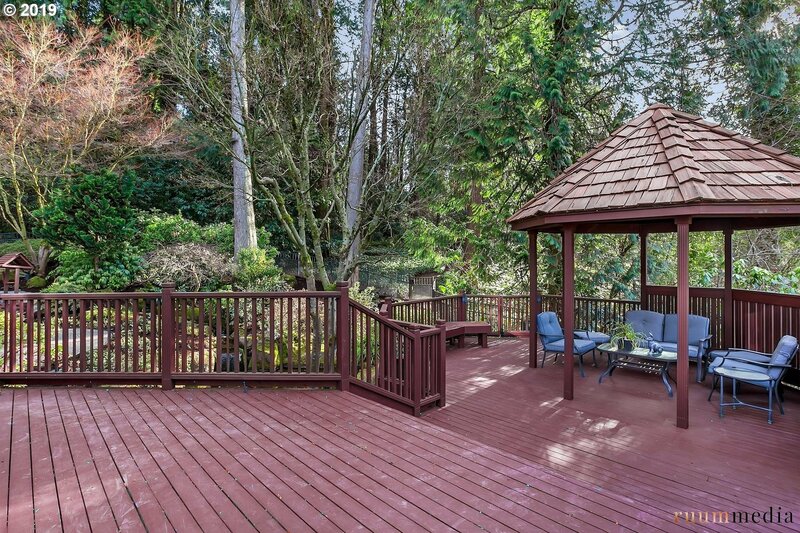 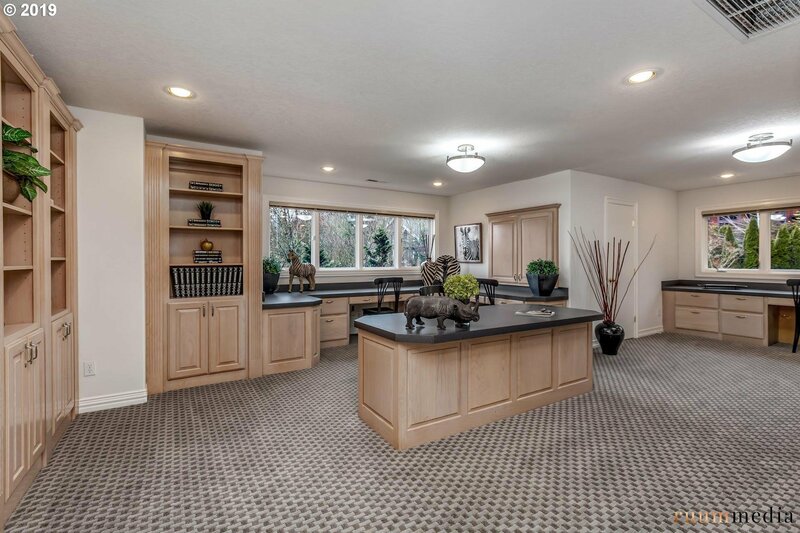 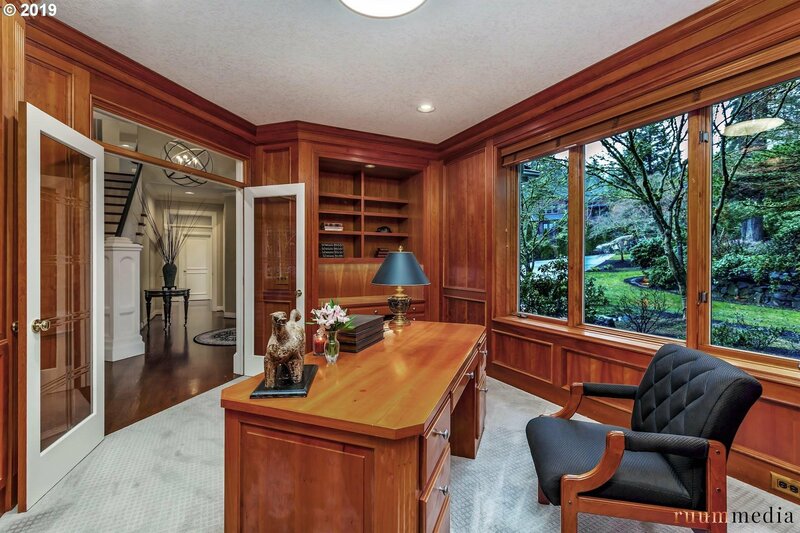 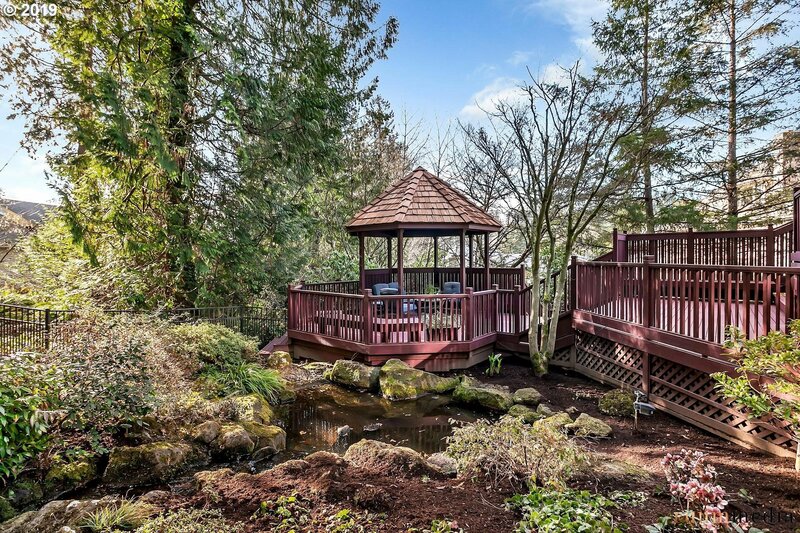 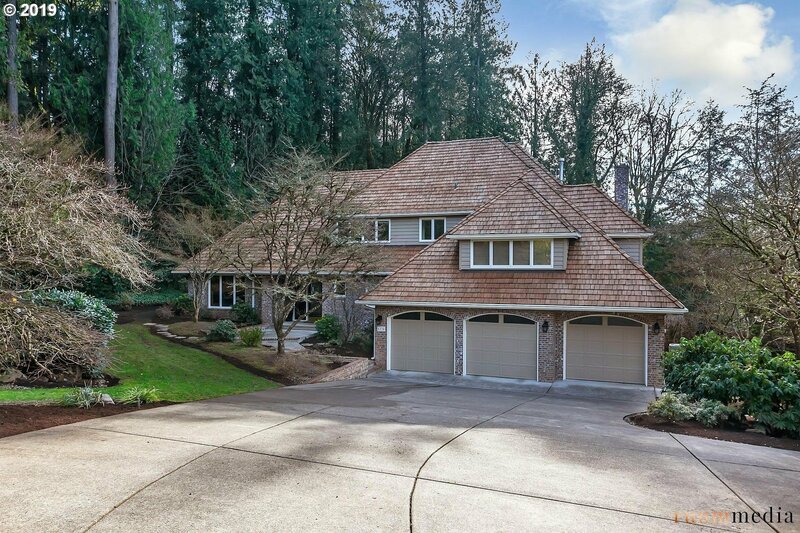 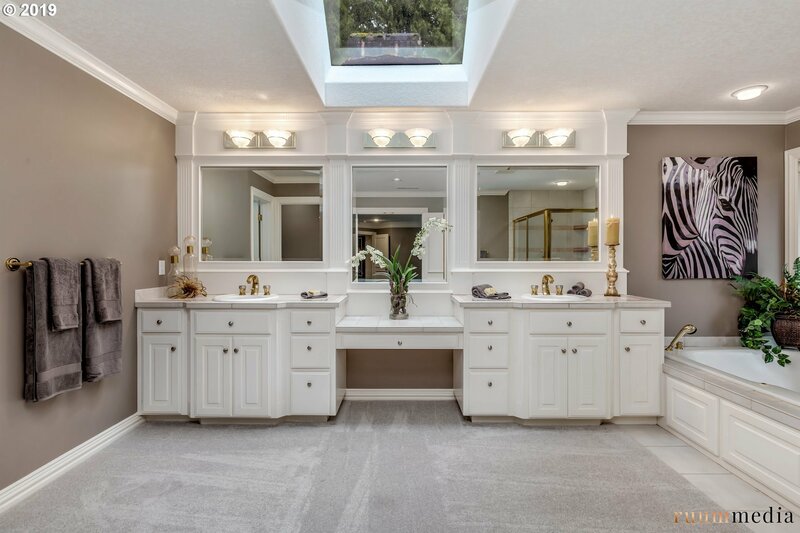 Beautiful, custom home minutes from downtown Portland & OHSU. 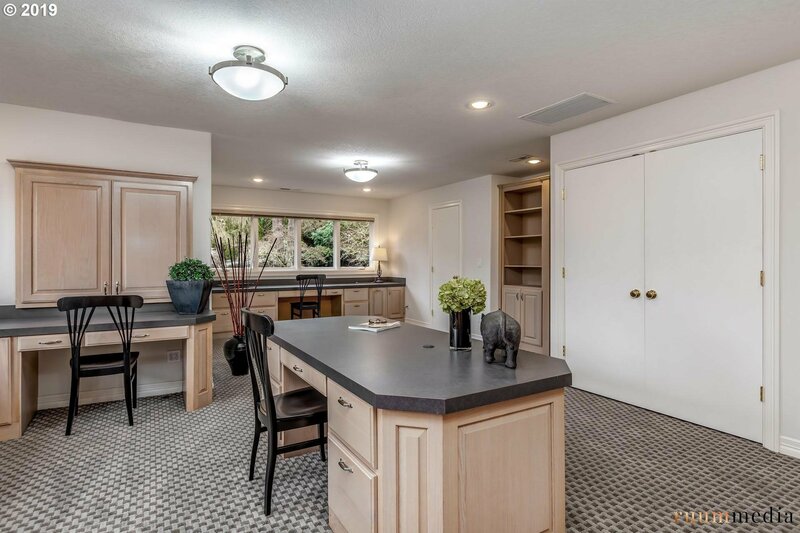 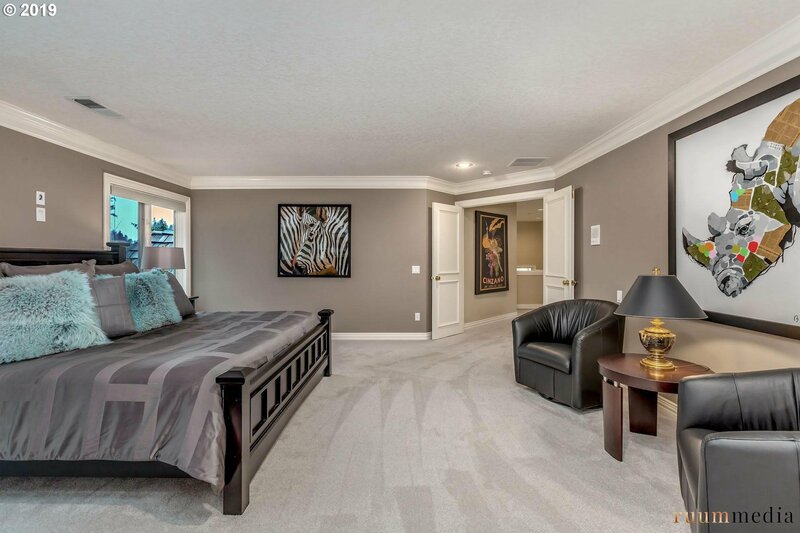 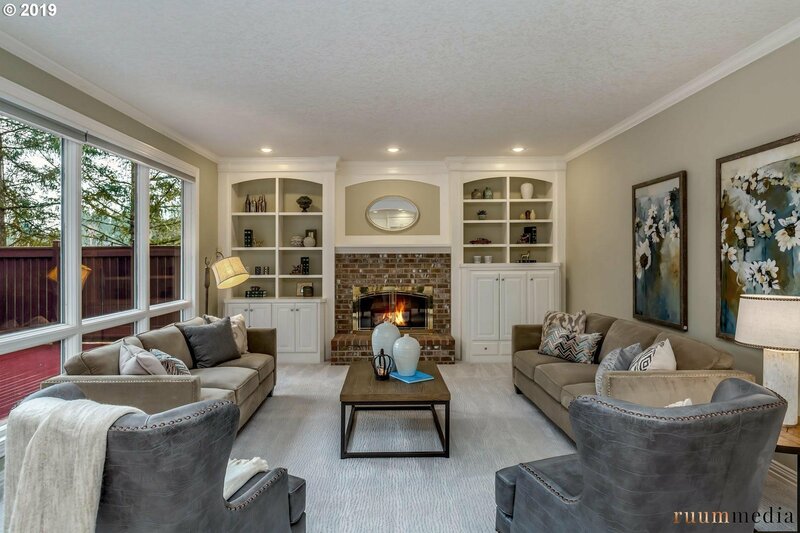 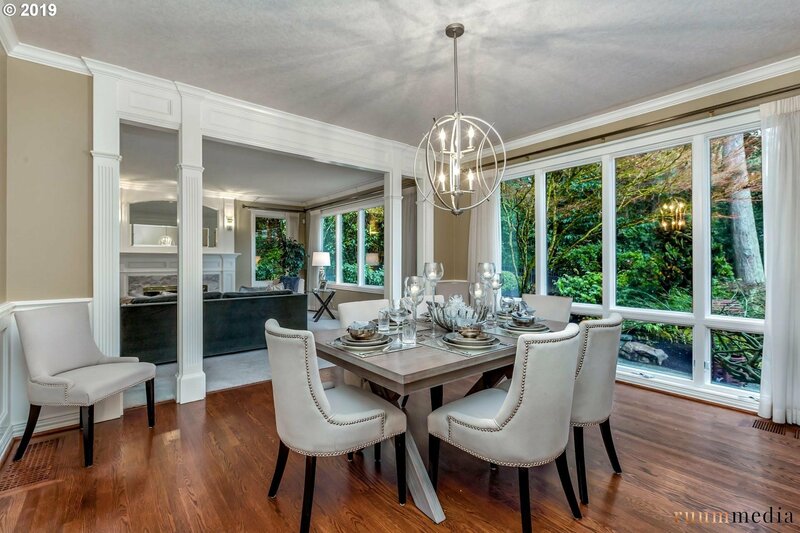 It is tucked away down a long private drive, backs to a wooded wonderland & is nestled in garden grounds on a level .88 lot.Grand gourmet kitchen adjoins FR, formal dining & Living areas.Large open rooms with high ceilings. 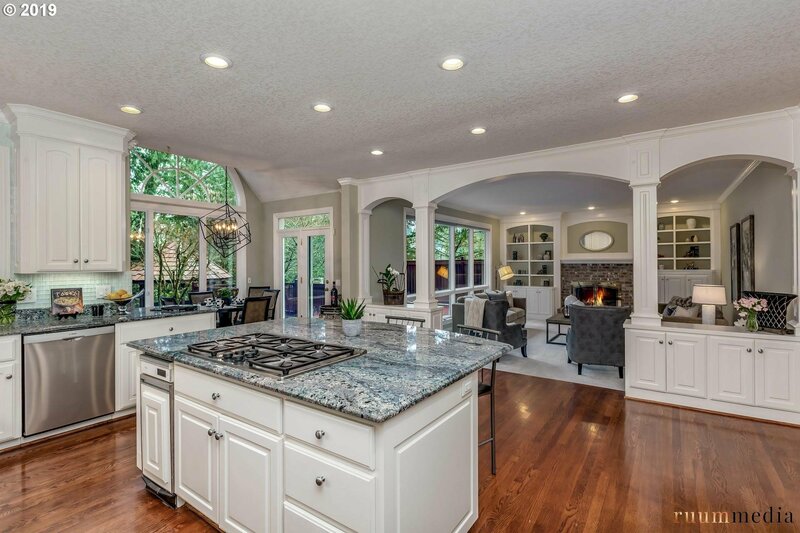 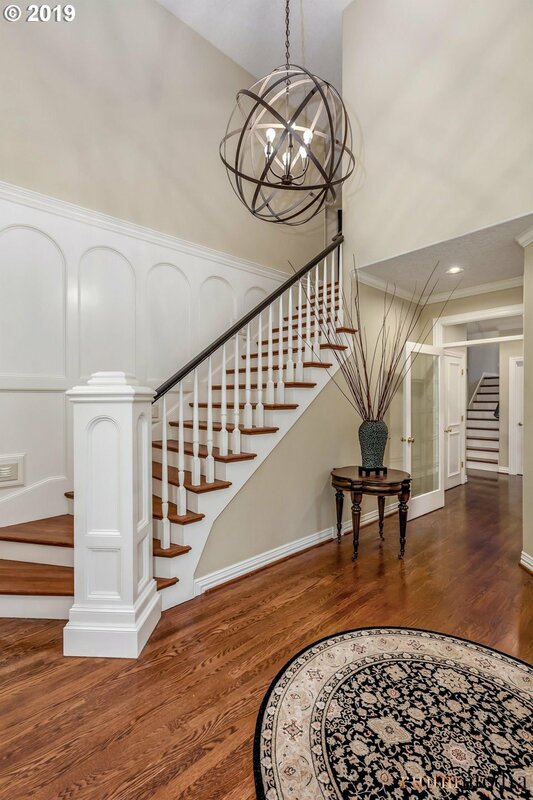 A wonderful home forentertaining inside or out.